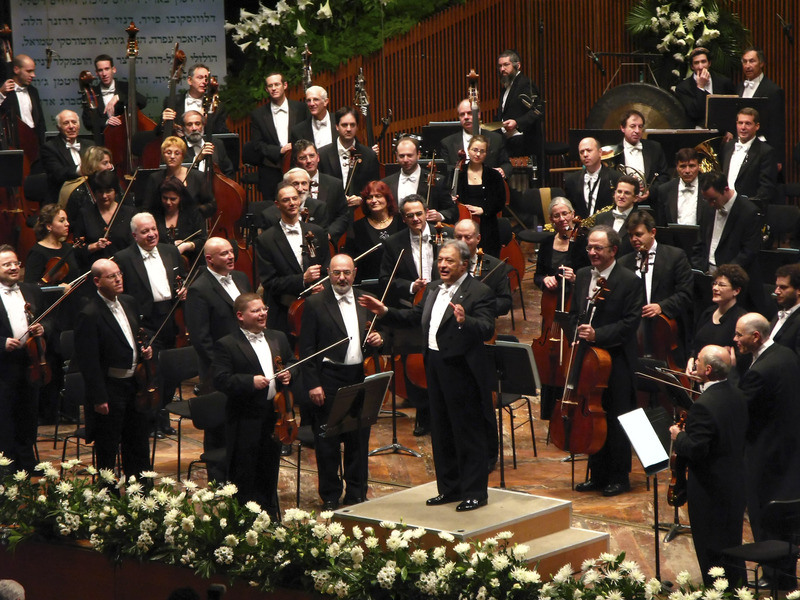 27th Silicon Valley Jewish film fest stars famed Israeli maestro Zubin Mehta – J. 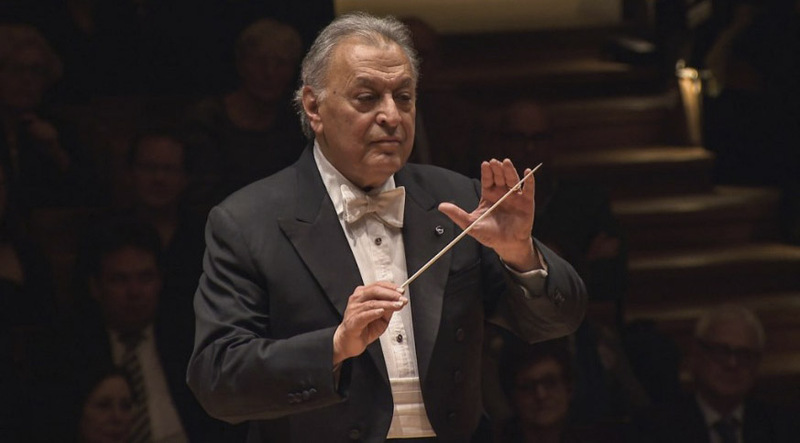 In 1971, famed conductor Zubin Mehta took the Israel Philharmonic Orchestra on its first post-Holocaust trip to Germany and led them in “Hatikvah” as one of the encores. Ten years later in Tel Aviv, he was the first to lead the orchestra in performing music by Wagner, Hitler’s favorite composer, leading to fistfights in the audience. In 2010, he took the orchestra to the Gaza border to perform on behalf of captured Israeli soldier Gilad Shalit. Mehta, who has announced he will step down from his post in October 2019, is more than a musical leader in Israeli society. He also has been one of the leading cultural forces in modern Israeli history. Those dual roles are examined in the 2016 documentary “Good Thoughts, Good Words, Good Deeds: The Conductor Zubin Mehta,” the closing-night offering in the Silicon Valley Jewish Film Festival, which will open Oct. 14 and run through Nov. 11. Now in its 27th year, the festival will feature 29 films. The opening-night film is the 2017 documentary “Sammy Davis Jr.: I’ve Gotta Be Me,” which will be followed by an appearance with Manny Davis, the actor’s son. The festival also will feature the Northern California premiere of “Standing Up,” a 2018 documentary that follows the struggles that three comedians face in their efforts to achieve stardom. 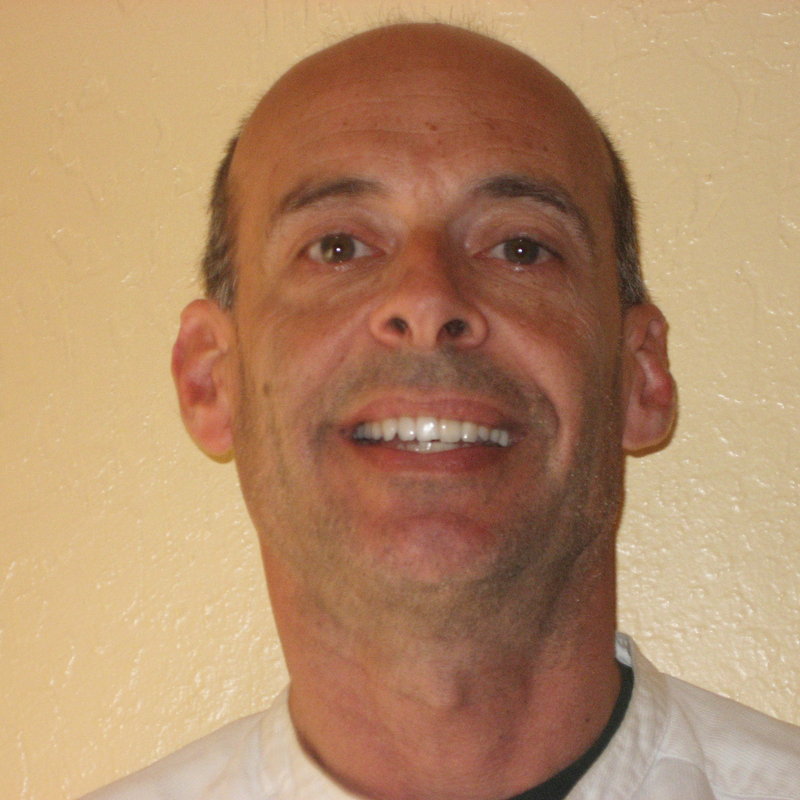 One of them, David Finkelstein, an Orthodox Jew, will take part in a post-screening discussion. Another world-renowned musician, Israeli violinist Itzhak Perlman, is the subject of “Itzhak,” a 2017 documentary that won jury prizes earlier this year in Jewish film festivals in Miami and Atlanta. “Remember Baghdad,” a 2016 documentary that tells the story of Iraq via a Jewish perspective, will be making its West Coast debut in the festival. A panel discussion after the film will be led by Abraham D. Sofaer, a former federal judge, a legal adviser to the State Department from 1985 to 1990 and a senior fellow at the Hoover Institution at Stanford University. 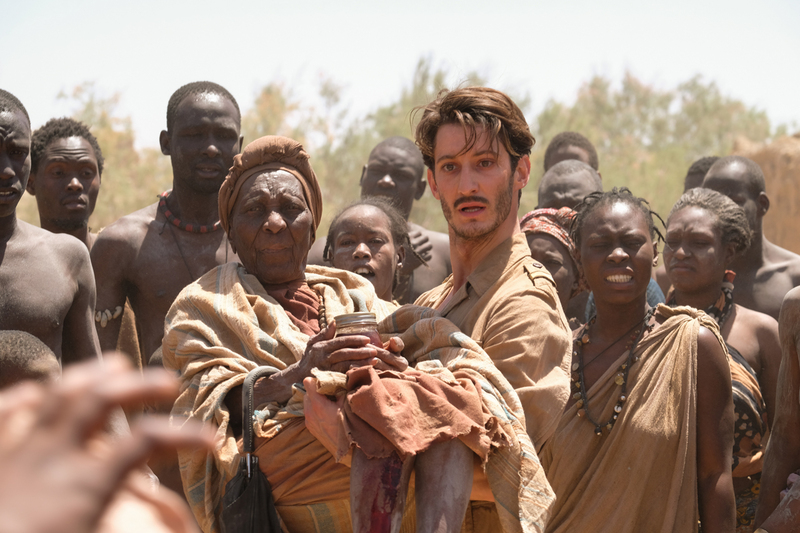 The festival will present 45 public screenings, with 18 at the Oshman Family JCC in Palo Alto and 27 at the AMC Saratoga 14, a cinema located in the El Paseo de Saratoga shopping plaza in San Jose. In addition, there will be three screenings for students and one at Chai House, a senior living facility in San Jose. It is a lush and elegant film that shows Mehta conducting works by Gustav Mahler, Mozart and Brahms (and others) and traveling with orchestras to places such as Beijing, his native India and war-torn Sarajevo, where, in 1994, he conducted Mozart’s Requiem in a bombed-out library — reportedly causing a temporary break in the Bosnian War. It focuses on his time with the Israeli Philharmonic Orchestra (1960s to present), the Los Angeles Philharmonic (1962 to 1978) and the Maggio Musicale Fiorentino in Italy (since 1985). Surprisingly, it almost entirely ignores his 1978 to 1991 tenure as music director of the New York Philharmonic. Mehta turned 82 this year. Though the film touches only lightly on Israeli politics, it does highlight several groundbreaking decisions by Mehta — such as taking the IPO to postwar Germany when some orchestra members were Holocaust survivors. Chaim Taub, the IPO’s concertmaster from 1959 to 1987, says in the film that his violin was soaked with his tears when Mehta conducted “Hatikvah” in Germany. “That was just my chutzpah,” explains Mehta, speaking in German, as he does in most of his interviews in the film (there are English subtitles when he does). In 1981, he broke with Israeli tradition and performed music composed by Richard Wagner, an anti-Semite and a favorite of the Nazis. Audience members screamed out and some fights broke out in the auditorium. A member of the Israeli Knesset, Dov Shilansky, proclaimed “Indian, go home,” according to the film. The following day, Mehta was made the IPO’s music director for life. The film will be shown at 6 p.m. Nov. 11 at the Oshman Family JCC, a couple of weeks after Mehta brings the IPO to Davies Symphony Hall in San Francisco on Oct. 31 as one of seven stops on its tour of North America. He has conducted more than 3,000 concerts with the IPO. Silicon Valley Jewish Film Festival runs Oct. 14 to Nov. 11 at the Oshman Family JCC in Palo Alto and AMC Saratoga 14 in San Jose. Ticket prices, schedule, details about guest speakers and other information at svjff.org.